We usually post a recommend book but this month we are posting a recommend movie. 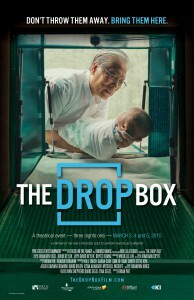 The Drop Box is a heart-touching documentary that tells the remarkable true story of a courageous pastor named Lee Jong-rak. After finding an abandoned infant on his doorstep in the winter, Pastor Lee built a special drop box to keep any future findings safe. Over the past decade, Pastor Lee has rescued hundreds of babies who would have otherwise been abandoned on the streets of Seoul, South Korea. The Drop Box is a powerful documentary and a real story of hope and love! 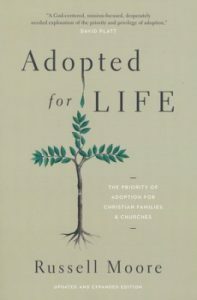 Every life is valuable and precious from God, and it is our desire that you will be inspired to really live for the Lord by witnessing the love of God through the life of Pastor Lee.